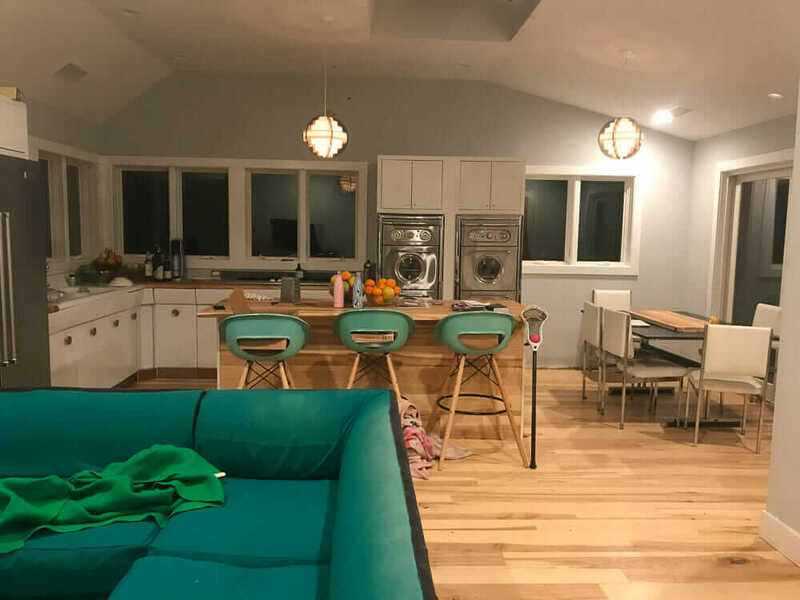 Updated (January 2019): What did a modern kitchen look like in the early 1940s? 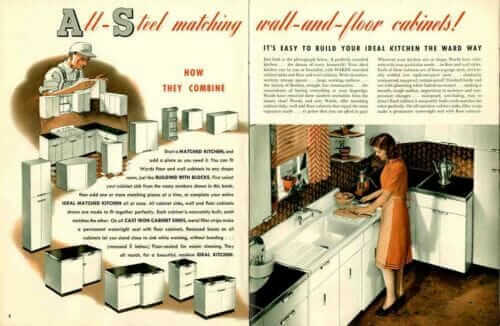 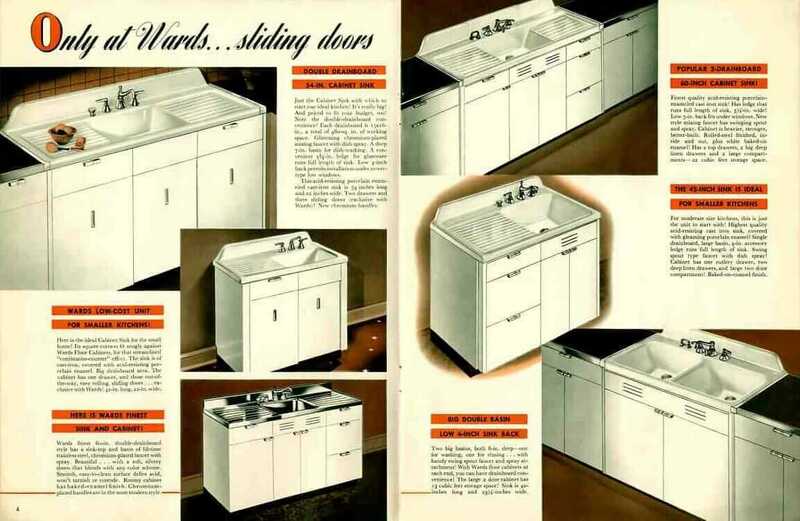 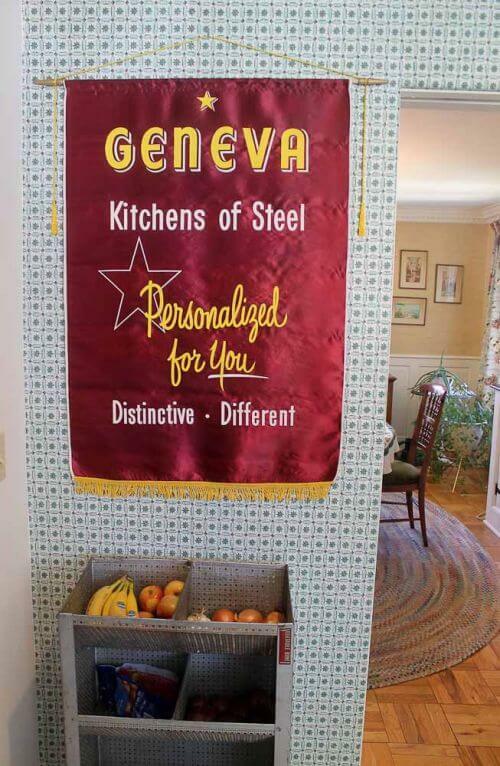 This 1941 catalog of steel kitchen cabinets from Montgomery Ward gives us a good idea: White cabinets, a big enamel-on-cast iron farmhouse drainboard sink, dark linoleum countertops edged in stainless steel, wallpapered walls and linoleum on the floor, too. You can see from this brochure, how much simpler kitchens were in the pre-war era. 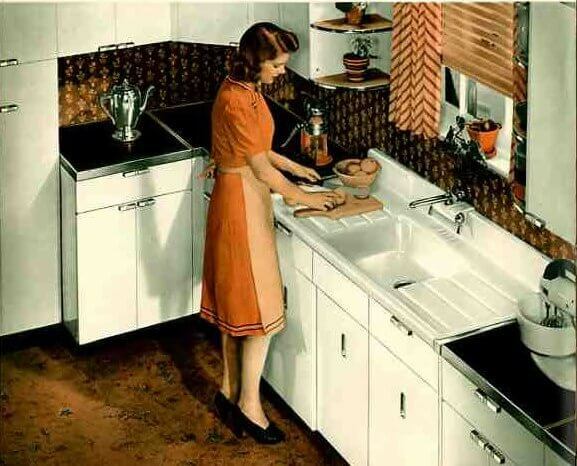 Of course, we were still in recovery from the Great Depression. 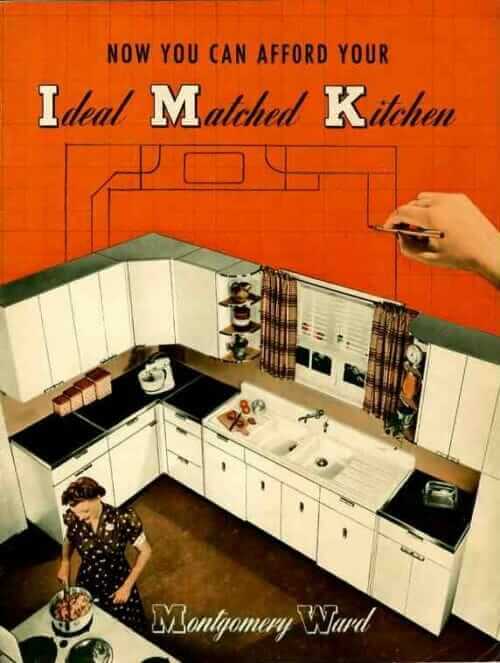 Even a kitchen like this — which would seem so basic today — would have been immensely luxurious in 1941. 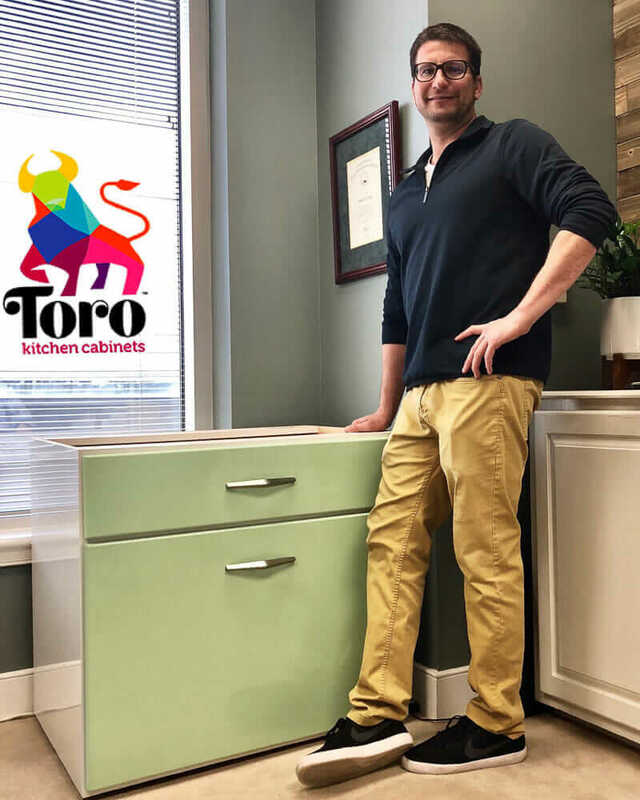 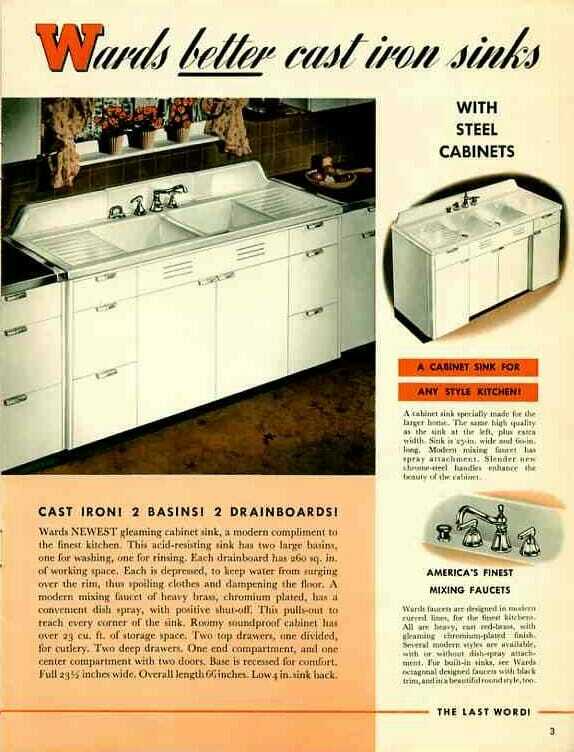 While the catalog is presumably about the full range of cabinets, it is principally marketing the “Modern Cabinet Sink.” This would be the first piece a homemaker would buy — she would then integrate this into her farmhouse kitchen – which may have had homemade wood cabinets or not, or into her apartment kitchen to replace the old wall-hung kitchen sink. 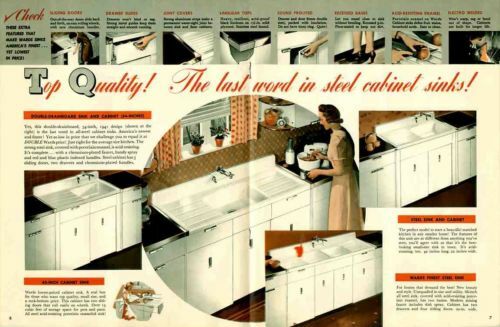 Oh, also notice the stainless steel drainboard sink on p. 4 — a look you can replicate with Elkay aluminum drainboard sinks today. 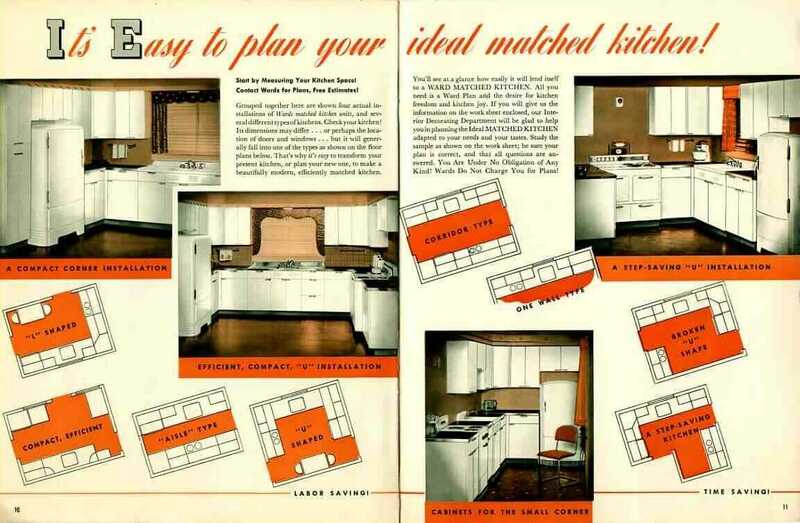 What a lovely set of images that help us understand the evolution of kitchen design in the 20th Century! I’m surprised at the design of the faucet in the inset on the second page you show. I associate that with modern “antique” faucets!